The CES 2019 show took place from 8th January-12th January in Las Vegas and we simply cannot seem to stop talking about it. 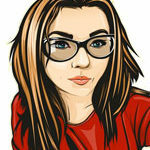 Partly because it is, after all, one of the largest consumer electronics show, and also because of the new exciting tech introduced every year. This year was no different. We took a deep analysis of the entire show and all the showstoppers and put together a list of the top seven gadgets and products you should be looking forward to this year. There were a number of TV’s launched at the CES 2019: the LG rollable TV was quite impressive, so was the Samsung 219-inch microLED screen. But the Panasonic GZ2000 4K OLED TV caught our eye. 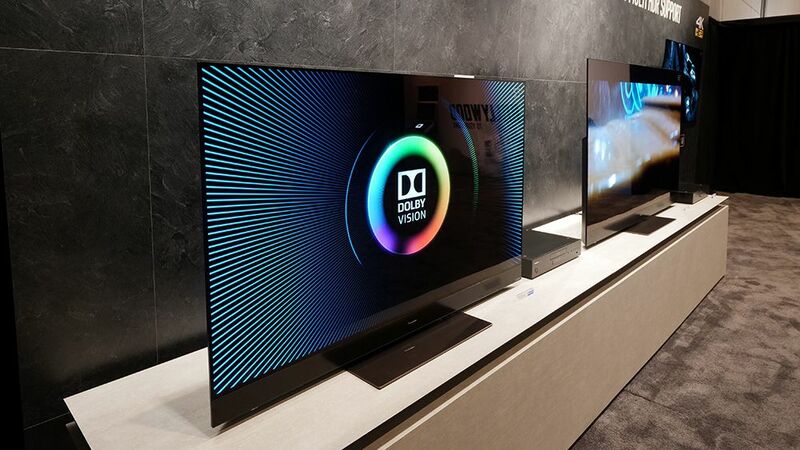 It is the first TV to support HDR10+ and Dolby Vision, the two premium HDR video formats. The positioning of the ‘Dolby Atmos’ speakers was also of some interest; with the upward-firing speakers hidden behind the screen creating a 3D effect. Not to mention the gobsmacking 4k resolution. The TV also supports HDR10, HLG, and HLG photo format which will bring HDR to photography, so says the company. This gadget, both mainstream and quirky, is a wireless speaker. It operates on Wi-Fi and Bluetooth. You can enjoy a very powerful, balanced and delicate tone thanks to this gadget. It has a light base with a sort of glass cylinder ‘growing’ out of it. The glass vibrates and its resonance, in turn, creates the sound. 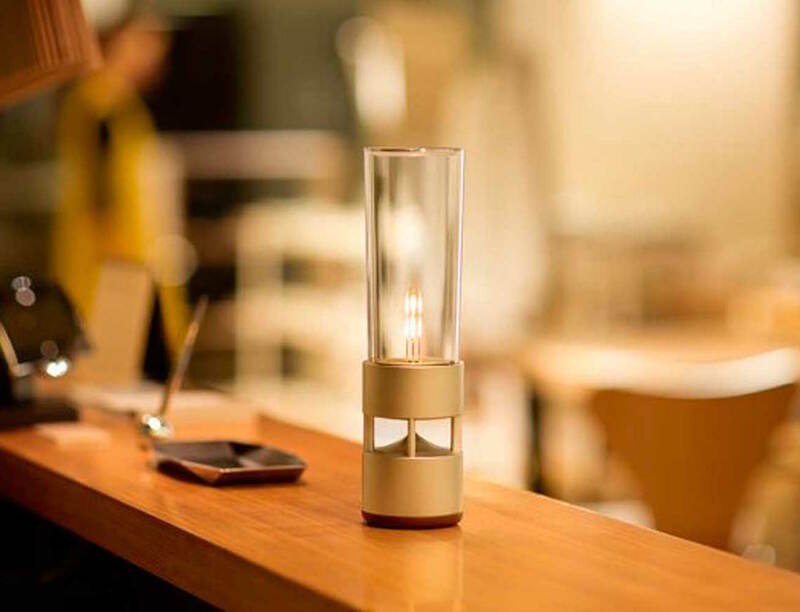 The light can also flicker almost like a candle, perfect for a romantic candle-lit dinner. It isn’t cheap though, you can get it for £550. 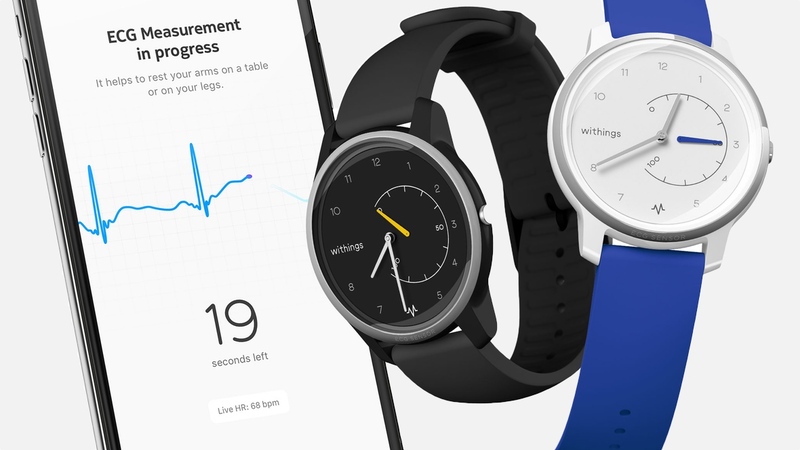 The Withings Move smart-watches look like any other traditional analog watch, with analogue hands and all. The latest model to be released will now feature an ECG monitor. ECGs can help to detect potential heart problems like AFib (atrial fibrillation). ECGs aren’t exactly mainstream yet but they are highly useful. It will also include a built-in heart monitor. You can simply press on the watch glass to get a reading. There is also a unique dial on the right-hand side of the watch face which shows your daily activity goal and its status. This watch is perfect if you’re an Android user. You can get it for £130. This is a smartphone with a 7.8-inch flexible AMOLED display. You can fold it out to make a tablet. Let’s talk a bit more about specs, it has 6/8GB RAM, 128/256GB storage, 16MP+20MP camera and a 3970mAh battery. There are certain issues with folding phones such as aspect ratio, but this is no doubt an incredible accomplishment. 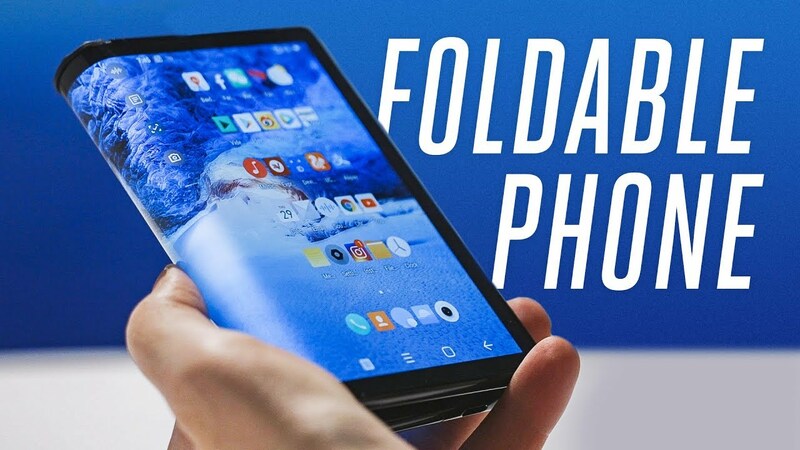 You can get the Royale FlexPai foldable phone for £1,209. 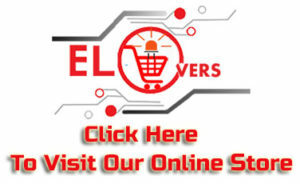 This pet feeder is perfect if you’ve got two pets with say, two different dietary needs. 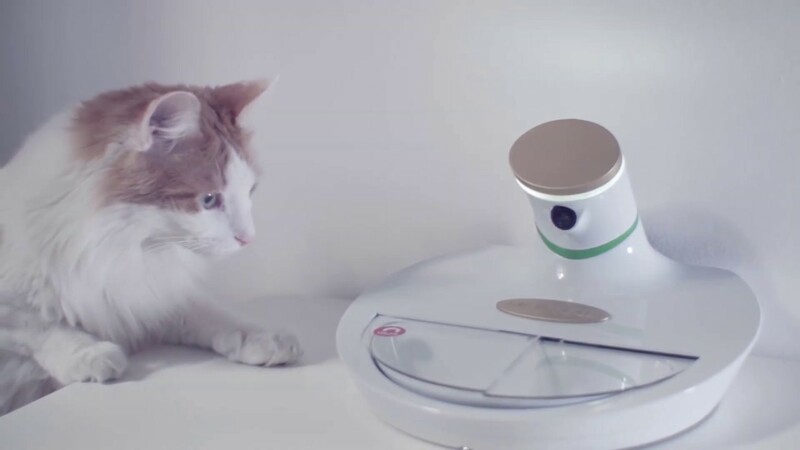 It comes with facial recognition which recognizes your pets face with its built-in camera. Once the pet is identified, the flap opens to feed the pet. There are two food bowls with separate opening lids, you can make sure that no stray animal eats up your pets food. You can get it for around £160. 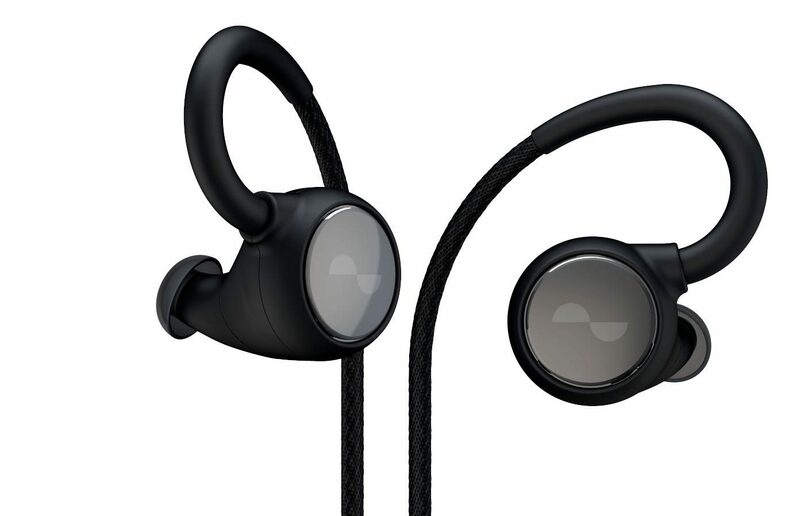 The Australian audio company Nura just launched a pair of earphones at the CES 2019 which are said to be the world’s first adaptive earphones. The earphones use a concept known as adaptive audio where the levels are adjusted automatically to suit the users hearing profile. This means that a person lacking sensitivity to low tones will receive increased bass while a person whose sensitivity dips in the mid-tones will have those levels increased accordingly. There is noise canceling on-board and a social model which allows you to listen to the sound of the outside world as much or as less as you like. Panasonic released a new upgraded turntable calling it one of ‘the most renowned products in music history’. It comes with a metallic black finish and brushed steel hardware, and looks as good as it sounds. You can spin the disc in the opposite direction too, and comes with a long life white LED to help you positioning the stylus in dim light. You can also adjust the braking speed to make the SL-1210 stop as quickly or slowly as you wish. It goes on sale from May for £900.